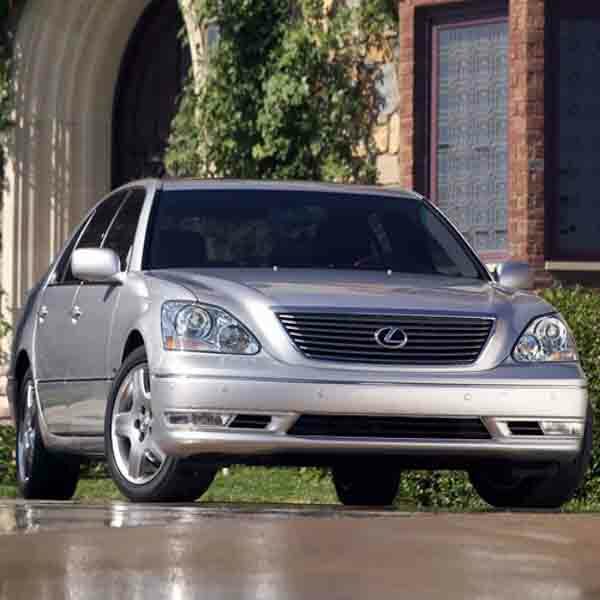 Whether it’s Lexus boot struts for your RX, or some replacement Lexus tailgate struts for your SC, SGS Engineering have the Lexus struts you need for a great value price. 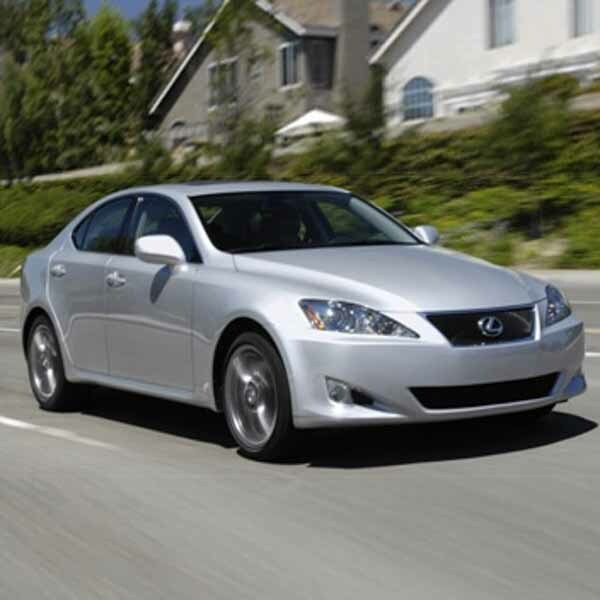 We appreciate that second rate or malfunctioning gas struts can be frustrating, which is why we stock a huge range of Lexus struts to suit every requirement and solve every problem. So take a look at what’s available and make an enquiry today. 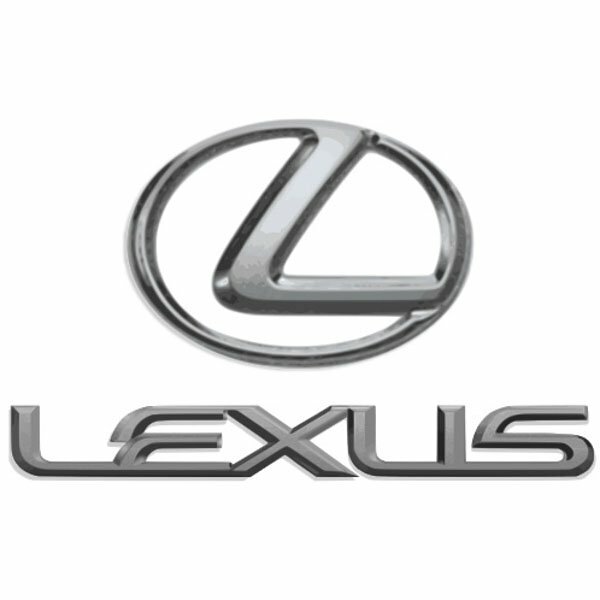 Our useful search filters allow you to narrow down our range of Lexus struts to the model you’re looking for. 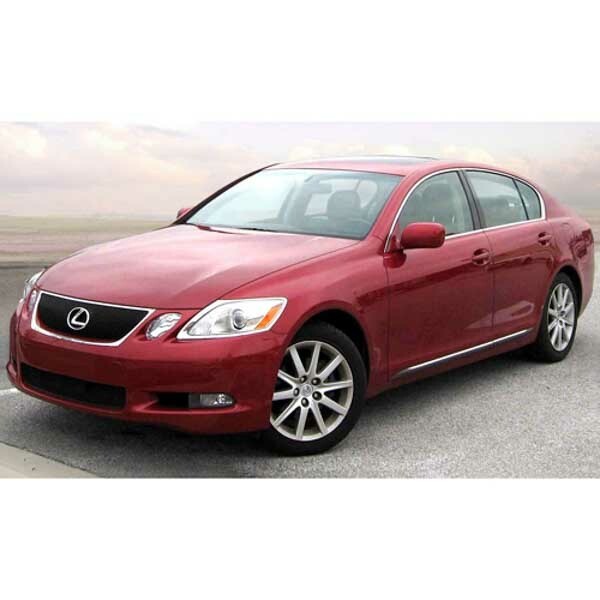 Plus, we’ve also listed a number of these fantastic cars for you to select, if you already know what Lexus gas struts you need. 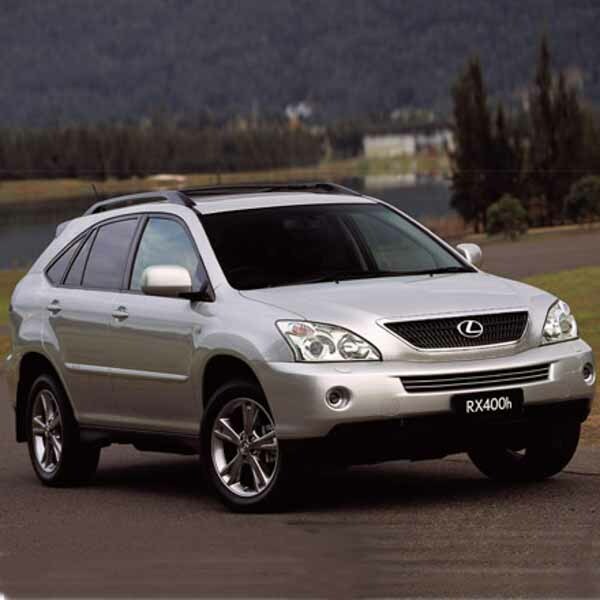 Another option you have is to get in touch with the SGS team and we’ll use our expertise and knowhow to find you the Lexus gas struts you want, all for a great value price. 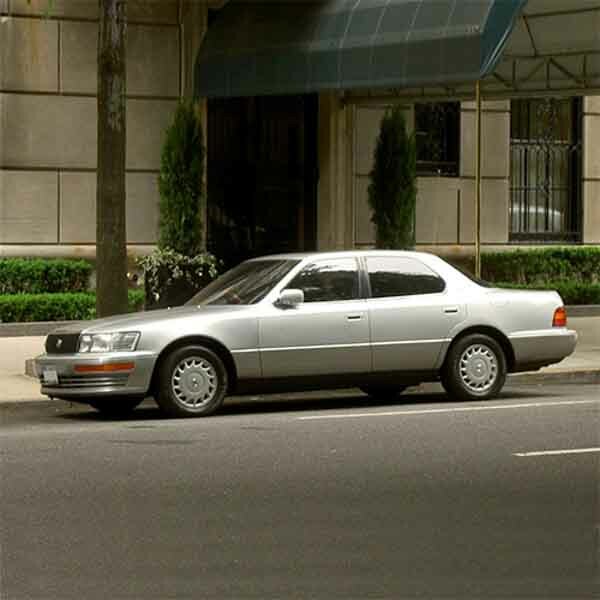 Many thanks for sending these Lexus LS400 gas struts so quickly, I really appreciate it. They work a treat. 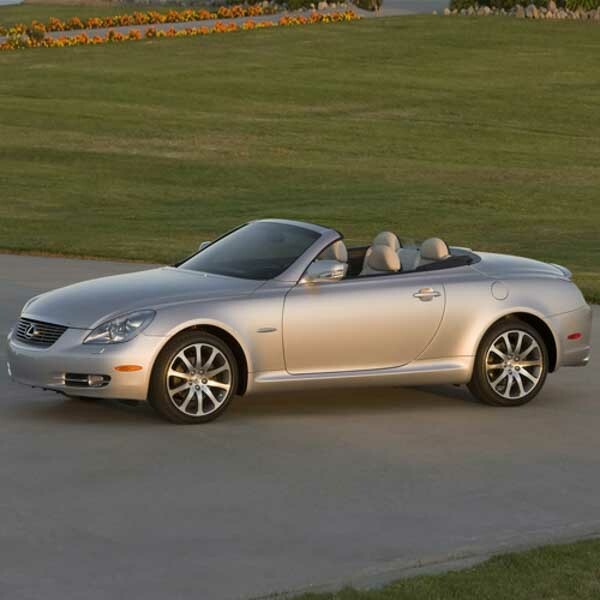 Just a note to thank you for your great service, Lexus SC430 boot struts fitted in minutes, perfect. Thanks very much. Just to say thank you for your help and advice about the tailgate struts for my SC430. Can you believe that TWO mechanics told me I'd bought the wrong struts! I just can't wait to tell them that I fitted them MYSELF !! !